Dr Edward Chan Kwok-man, Founder and Managing Director of German Pool (Hong Kong) Company Limited, is a highly successful homegrown industrialist. He is proactive in taking up public duties and is dedicated to advancing the development of local industries. In 2011, Dr Chan coestablished the Promoting Happiness Index Foundation, through which he advocates the concept of happy workplace and healthy living. 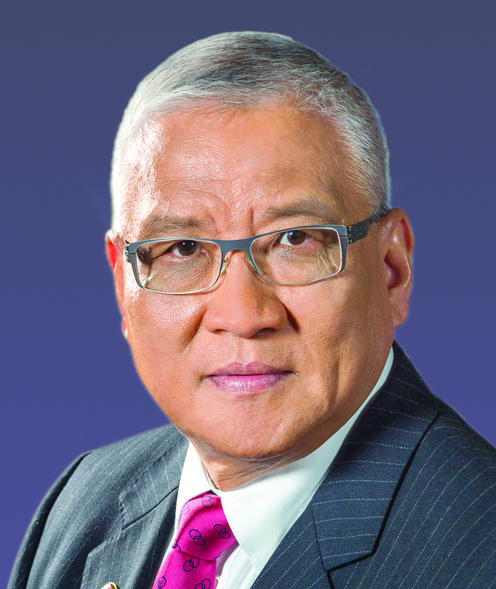 Dr Chan is also a keen supporter of education, and is currently the President of CEO Club at PolyU.